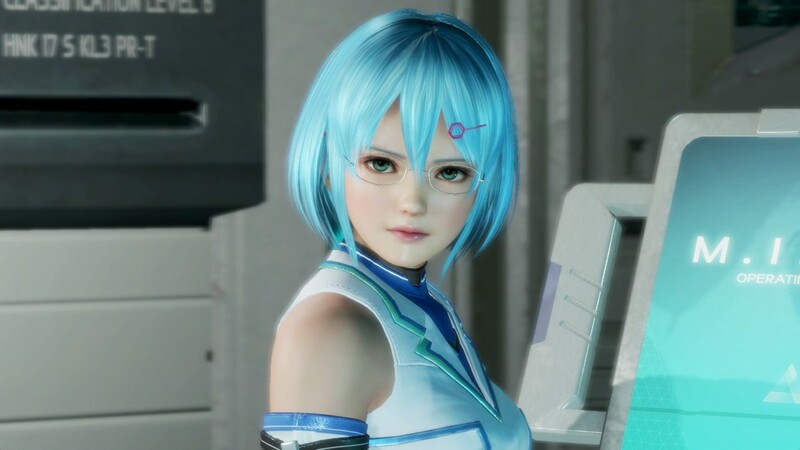 KOEI TECMO America and Team NINJA are proud to announce the first look at NiCO, the second original character to make her debut in the hotly-anticipated fighter, DEAD OR ALIVE 6. The new character was on display for the first time this past weekend inside the DEAD OR ALIVE Festival in Tokyo, a fan-focused event that featured live demos, cosplay, and tournament action. But it was the NiCO reveal that stole the show thanks to the character’s breakneck speed and powerful plasma attacks. DEAD OR ALIVE 6 is currently in development for the PlayStation®4 Computer Entertainment System, Xbox One, the all-in-one games and entertainment system from Microsoft, and digitally on Windows PC via Steam®. Pre-orders across all systems are now underway, with console pre-order bonuses at select retailers set to include Nyotengu as a downloadable character available at launch and an additional costume for Kasumi. For the latest pre-order information, including a description of all pre-order and early purchase bonuses, please visit official website at https://www.teamninja-studio.com/doa6/us/.